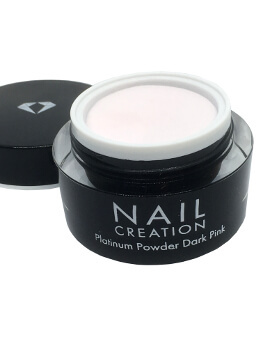 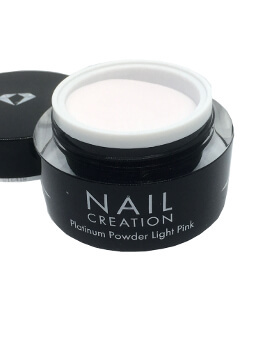 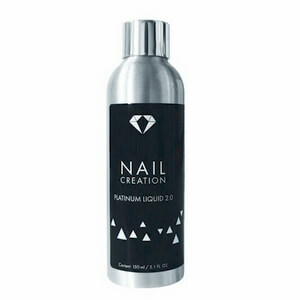 Platinum 2.0 Acrylic by Nail Creation is the latest specially formulated addition the Acrylic Nail System range. 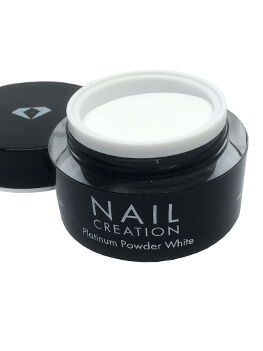 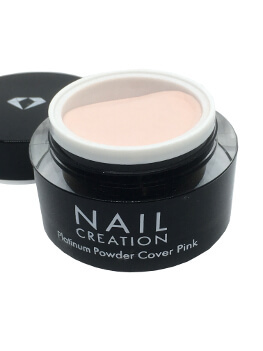 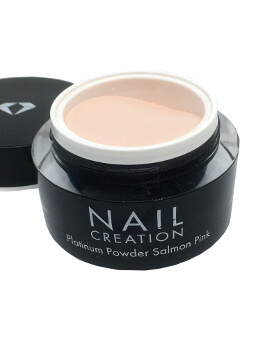 NON-YELLOWING and contains colour stabilisers for perfect, easy to produce nails every time. 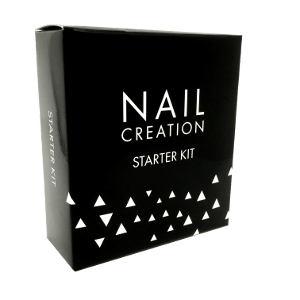 Does not damage the natural nail. 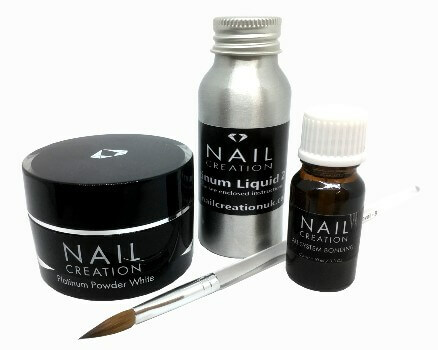 Great retention properties and ideal for the more ‘problematic client’, clients with bitten nails or those which are prone to lifting. 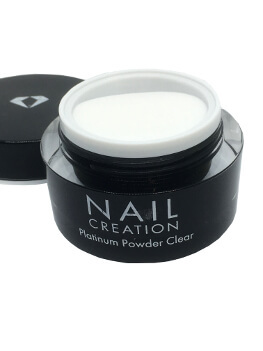 Can also be used with or without primer.